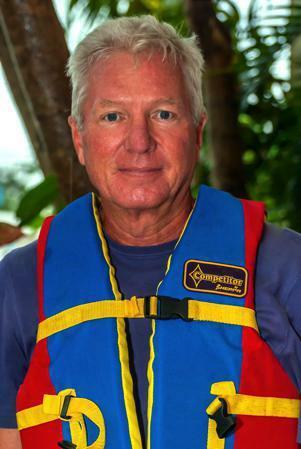 Owner/Broker Rob Kinnon - I arm a resident of Playa del Carmen, Mexico and have been involved with Playa Del Carmen real estate for 15 years as a developer and as an investor. 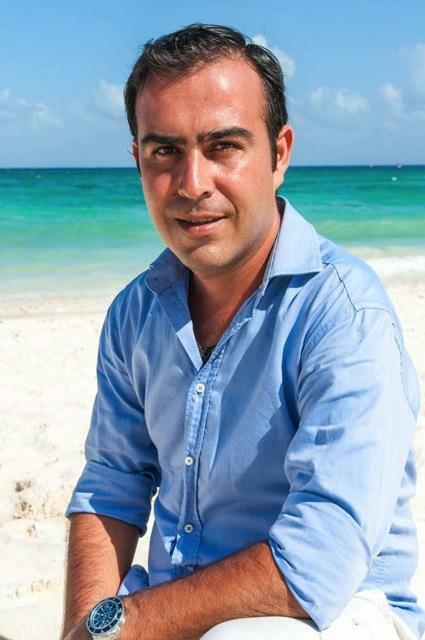 I founded BuyPlaya Real Estate Advisors in 2007 to fill a need for efficient, trustworthy and professional real estate representation on the Riviera Maya. I am living here, raising children, and investing in the fastest growing Latin American real estate market in the world! I will use my contacts in the region and market knowledge to find you the property that best meets your needs. Whether you are looking for the perfect retirement home, a family vacation retreat or an income producing Real Estate investment opportunity, trust BuyPlaya to help you find that one special property that exceeds all your expectations. The property listings feature a wide array of property for sale in Riviera Maya, the Riviera Maya and Cancun. Find current listings for homes for sale, condos for sale, luxury villas, beachfront lots, hotels for sale and more. Browse through the listings directory or use a customized Property Search to receive up to the minute market notifications whenever a new listing is posted and find the property that fulfills all your desires. BuyPlaya is uniquely qualified to assist you in your search for the property that best fits your needs and guide you through the process from Buyer to Property Owner. Why? Because I have done it! Let me put my experience to work for you. What kind of service can you expect from an Exclusive Buyer Broker? For a detailed description of our services, please refer to our For Buyers page. 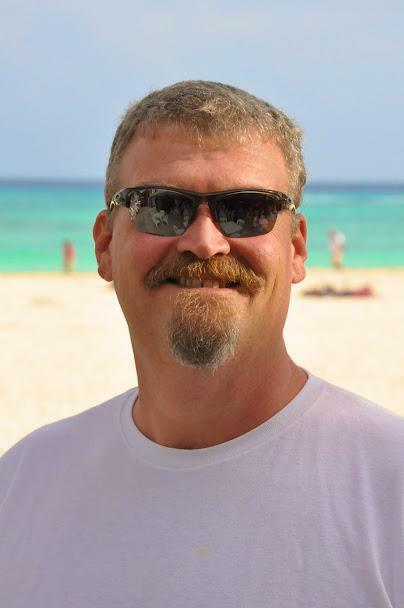 Mike Shopmeyer - My wife, Princesa and I are from Oregon and we began vacationing in Mexico in the mid 1990's. Each time we came on vacation, we stayed longer than the last, until we found ourselves staying for months rather than weeks. During yet another long vacation here in 2002, we thought of returning to Oregon, selling our home and small business and coming to Playa for a full year's vacation in order to get Playa out of our system once and for all. That thought became a reality in 2003 and incredibly, but quite explainably, we have called it our fulltime home ever since. I began selling real estate here in late 2003 and spent eight very successful and rewarding years with Coldwell Banker before being invited to join the BuyPlaya group as an agent. I feel very privileged to have joined such a professional company and dedicated group of fellow associates most of whom I have known since my early days in Playa. I feel very confident when I say that our team will make your entire real estate transaction as pleasant and productive as possible before, during and after the sale. I am available at any time by email, by phone, or best of all, in person, when you are here in Playa. I hope to hear from you and meet you soon in this very special place. 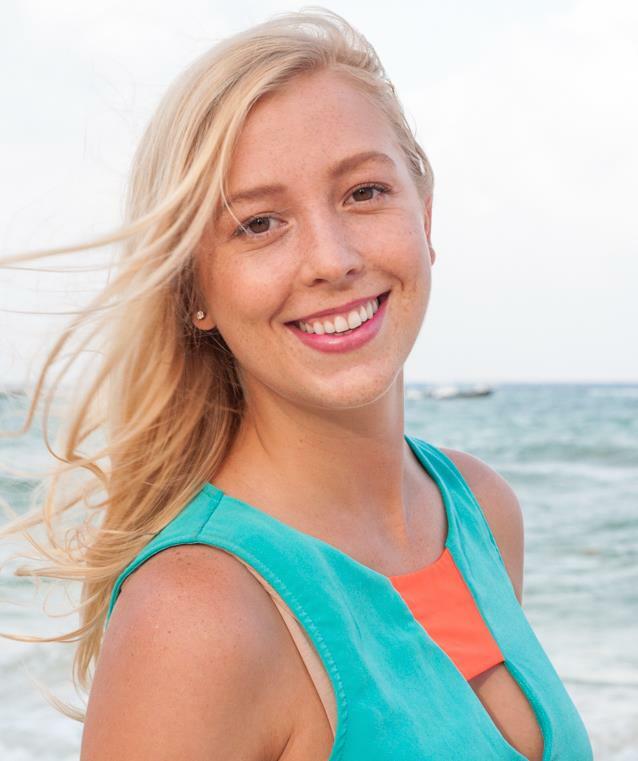 Sarah Fouts – I am originally from Arizona, but I have been living in Mexico for over 25 years. I grew up in Sonora, moved to Guadalajara and now I call the Mayan Riviera home. I know first hand what its like to permanently relocate to Mexico and grow up as an American, adopting the Mexican lifestyle and its traditions. I hold a Bachelors degree in Interior Design and Landscaping. I am also licensed to sell Real Estate for the State of Quintana Roo, Mexico. 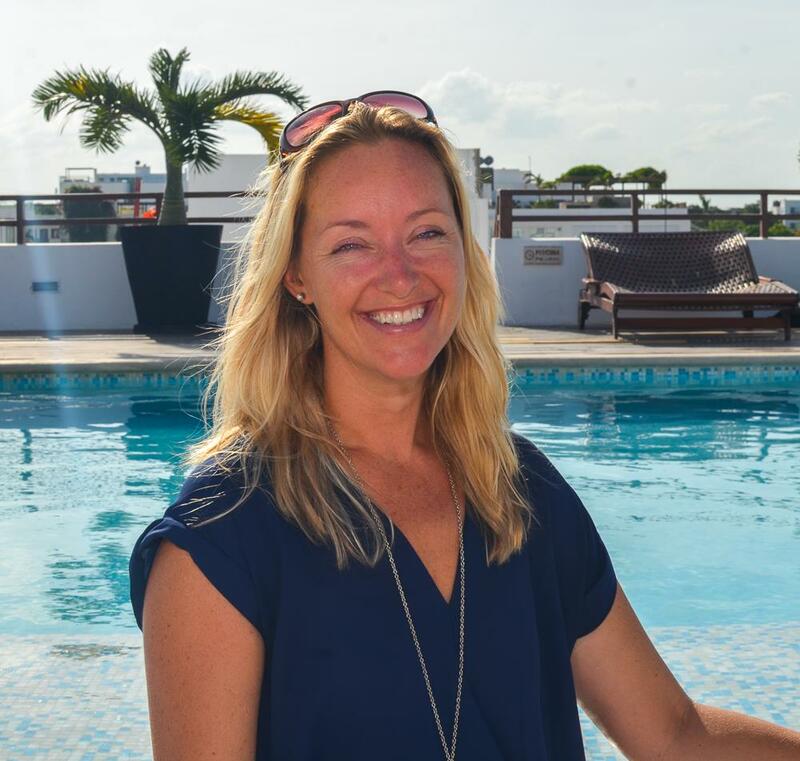 Being a true people person, the Real Estate industry came naturally to me as I truly enjoy helping people make their Mayan Riviera dreams come true while always looking out for my clients’ best interest. In my down time, I enjoy completing DIY projects in my recently purchased home, discovering different beaches in the area, or simply relaxing in my palapa with my rescue dogs.